Do you consider yourself a pretty handy person? Do you love taking on DIY projects instead of calling for help? If you find that usually you can fix things around your home without calling a professional, you may find it tempting to take on the challenge of a DIY furnace repair if your HVAC system is on the fritz. Other DIY projects have been easy with the help of Google, so why would this be any different, right? WRONG! Fixing a furnace yourself, instead of calling local furnace repair company, is not only a difficult task, but could be a dangerous one with some very expensive consequences. First of all, they are called professionals for a reason. Reputable Edmonton HVAC companies don’t hire just anyone. 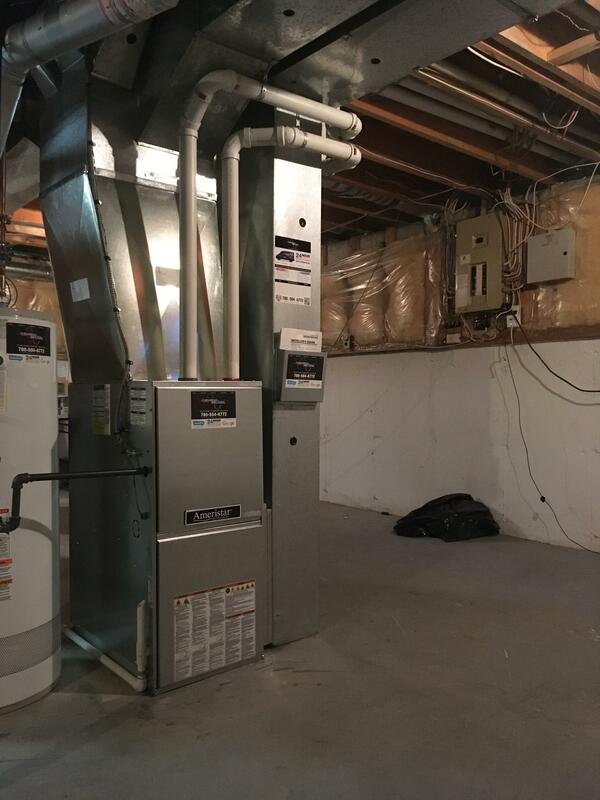 At Furnace Solutions, we only hire HVAC technicians who have completed the required training to become qualified and certified to install, maintain, and repair furnaces, air conditioners, and air quality systems. Commercial and residential HVAC systems aren’t simple systems by any means. They require a special skillset to handle properly and safely. If you are a regular DIYer (and even if you aren’t), you already know that handling electricity and natural gas is very dangerous if not dealt with correctly. Your HVAC systems use high voltage electricity and natural gas to heat and/or cool your home, so unless you are a trained electrician, gasfitter, or HVAC tech, you are best to leave it to the pros. 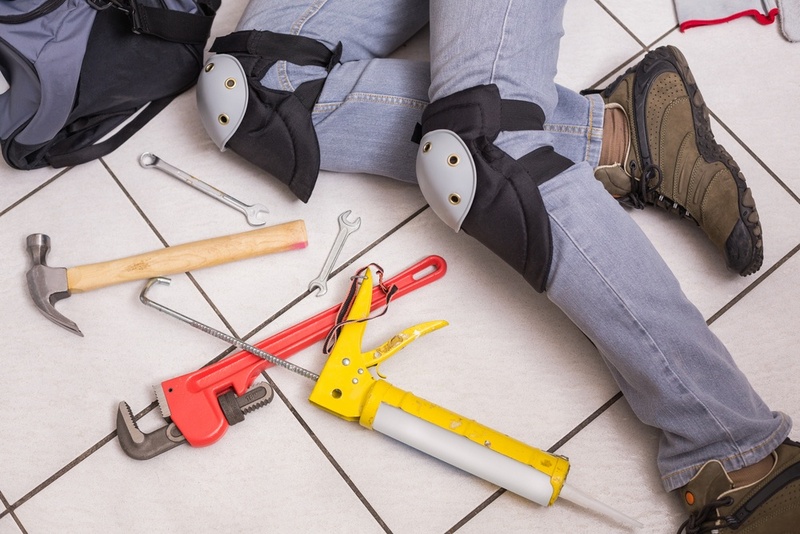 Trust us, the amount of money you may save with a DIY repair is not worth the potential consequences of making a mistake. As we mentioned above, heating, air conditioning and HVAC ventilation systems are complex, with many components that can cause problems and need specialty tools to fix. Not only are you dealing with many parts, all interconnected, but they may look different or be in a different place depending on the make and model. So it’s not as easy as watching a YouTube video or reading a manual you found online. And, just because you may have identified one problem, there may be other issues lurking inside your furnace. When you have an experienced HVAC tech working on your furnace or air conditioner, not only will they be able to fix the obvious problem, but also spot any other failing parts or looming problems before they cause any major breakdowns. With so many components and complicated systems, your DIY furnace repair could do more bad than good when handled incorrectly. For example, there are hundreds of videos on YouTube that will show you how to clean a flame sensor, and many customers try to do it themselves. Though it may seem like a simple fix, technicians often get called out afterward to replace a broken ignitor because it can be difficult to differentiate between that and the flame sensor. Also, if your flame sensor is repeatedly dirty, it could be the result of improper combustion. This could result in things like carbon monoxide or other harmful gases getting into your air. Make sure you have a professional out to find the root of the problem, and give you a long term solution. So, to save yourself future headaches (and a lot of money), you are better off to avoid a complicated DIY HVAC repair and call the experts. Not only will your furnace repair be completed correctly the first time, it will also be completed quickly. A broken furnace is not something you want to be dealing with during Edmonton-area winters!